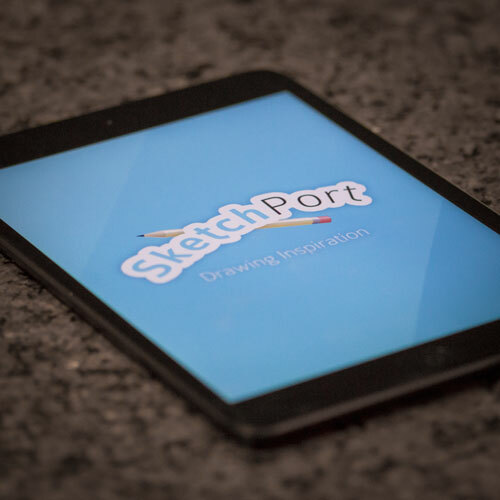 SketchPort is a modern environment for digital drawing. These speedpaint style videos were created automatically. We have a YouTube channel full of them. The canvas is infinite, there is no pixelation, but you still get to draw freehand. 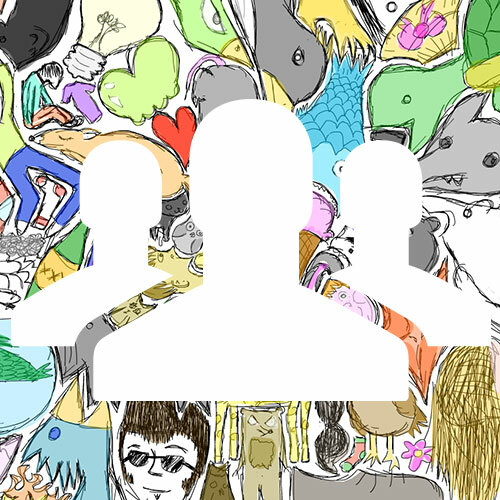 Users from all over the world come to encourage others and give feedback. All modern operating systems are supported: Windows, Linux, Mac, Android, and iOS.